1) Well-designed dynamic circle skeleton, with a higher stage axial resonance frequency. 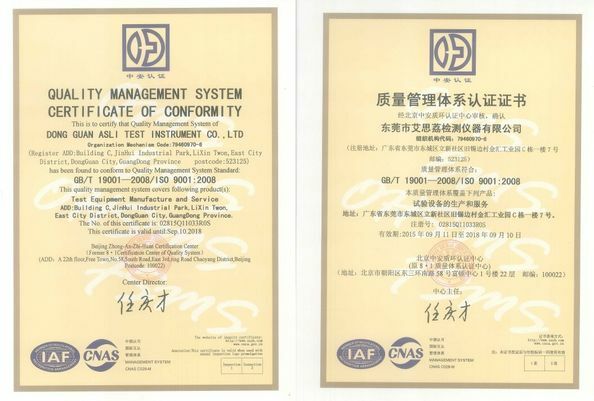 2) Two-magnetic circuit, magnetic flux leakage low, compact structure and rational. 3) Rocker Rod roller bearings straight and import-oriented composite body stiffness orientation, eccentric load capacity. 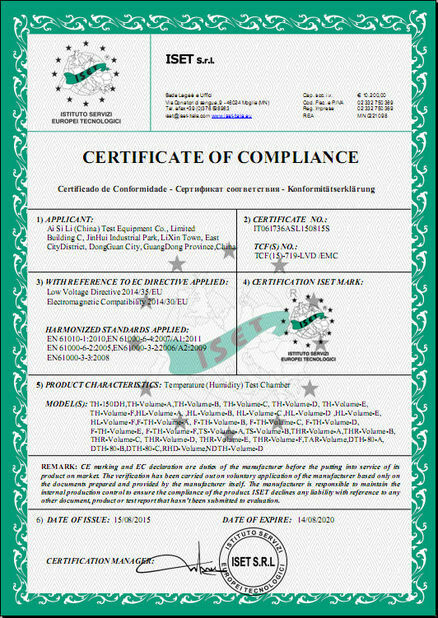 4) Trunnion isolation foundation dedicated to hormone use, the installation of mobile convenience. 6) New duct design and enhance the cooling effect. 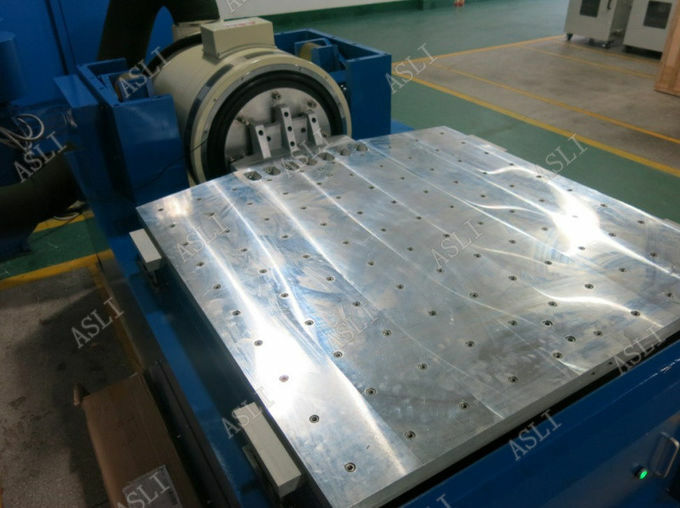 Within small loading bench to realize higher acceleration and working frequency, to improve the loading capacity and performance of whole machine bench. Horizontal bench and vibration bench are integral type, with perfect structure, convenience to install and adjust. Static pressure track, V-shape, with capacity of slope-resistant and bias-loading resistant. 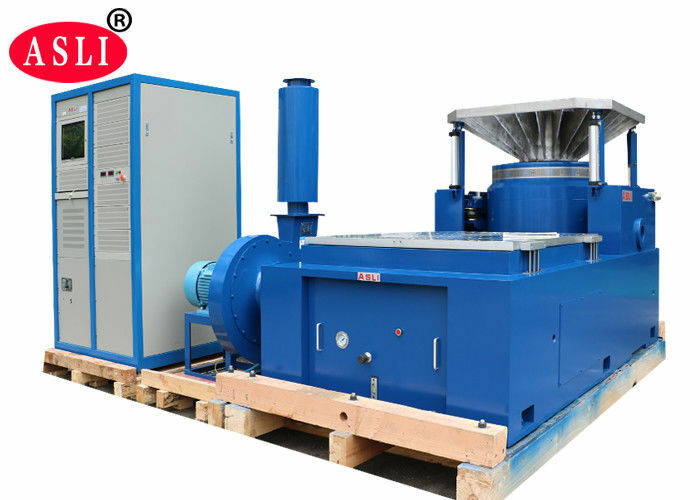 Vertical Vibration Chinese Vibration Climatic Chamber for Rubber Plastic Parts is perfect for the vibration testing for the household goods, electronic products, car parts, and so on. 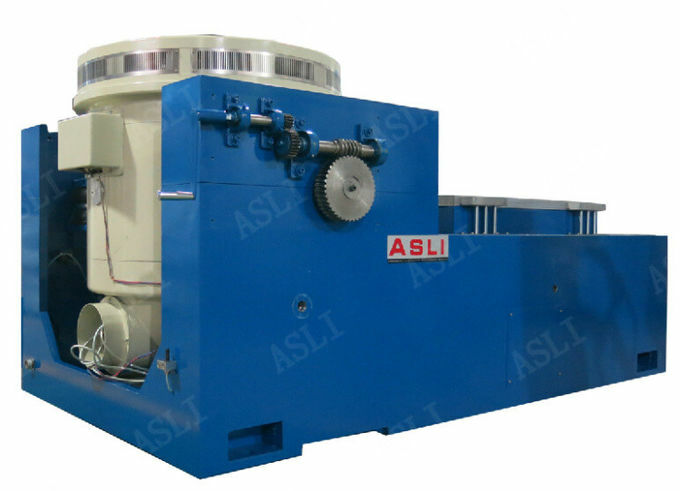 high frequency vibration tester can meet the testing standards such as MIL, ASTM, IEC, ISO,BS, JIS. It have the big diameter moving coil, equipped with high strength direction guiding, so that can use all kinds of additional table to do different kind of parts and products testing, and can get good vibration transmissibility. 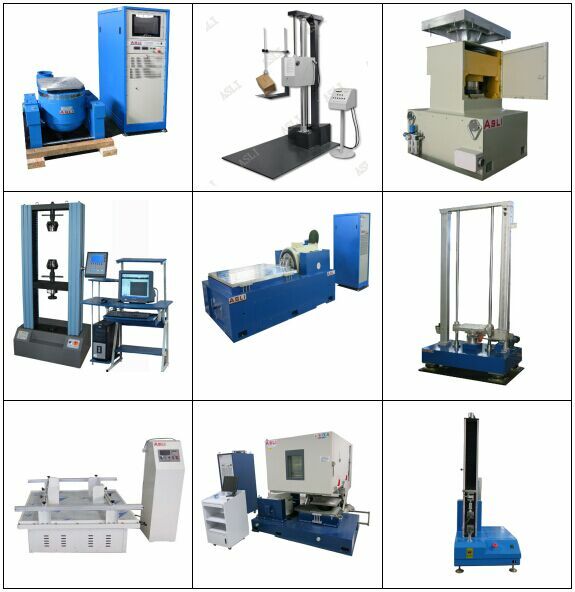 The testers can easily to fulfill the small parts testing need, including the transportation simulating testing, integrating vibration testing, and the earthquake simulating testing.